Pregnancy and Age: Should It Affect Your Job Search? Pursuing one’s chosen career or profession is a basic human freedom. Everyone is given the chance to seek the jobs they want, whether they are too young or too old, and whether they are pregnant or not. However, pregnancy depends on various factors and it matters in building your career. Apart from health risks, there shouldn’t be any problem at all. Hence, if anyone discriminates you to pursue your career during pregnancy, know that there’s a law to support you. There are laws that prohibit any form of discrimination based on age, or conditions such as pregnancy. Anti-discrimination laws cover not only states and localities but also the entire country. According to the Age Discrimination in Employment Act of 1967 or ADEA, job applicants and employees who are 40 years old and more are protected against employment discrimination. The Older Workers Benefit Protection Act of 1990 or OWBPA, meanwhile, entitles older employees to receive certain benefits. This includes permitting employees to coordinate retiree health benefit plans. It comes with eligibility for Medicare or similar state-sponsored health benefit. The law covers all the terms, conditions or privilege of employment, which includes hiring, firing, promotion, layoff, compensation, benefits, job assignments, and training. Job notices and advertisements – This eliminates age preferences, limitations, or specifications, unless if these are reasonably necessary. Pre-employment inquiries – This includes desisting from asking the date of birth of the applicant to deter possible discrimination in which information could be obtained after the job seeker is hired. Though pregnant women experience pregnancy-related problems or health conditions, they should be treated in a similar way like other job applicants or employees. There are incidents when a woman applicant or employee is discriminated in the workplace by employers on the basis of pregnancy, childbirth, or related medical conditions, rather than on abilities or limitations. Refusal to hire a pregnant woman due to her pregnancy or prejudices of co-workers, clients, and customers. Singling out pregnancy-related conditions to determine an employee’s ability to work. Refusing to give due treatment to an employee who is temporarily unable to perform her job. Denying maternity leave to an employee. Not allowing pregnant employees to work even if they are still able to perform their jobs. 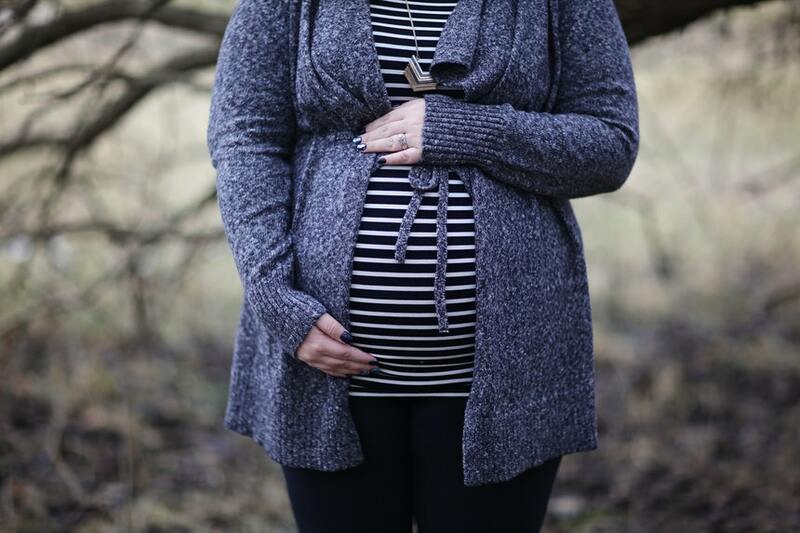 The law mandates that any form of health insurance provided by an employer should cover expenses for pregnancy-related conditions similar to costs for other medical conditions. According to the law, employers should provide the same level of health benefits for spouses of male employees as they do for spouses of female employees. Benefits cannot be limited to married employees. In an all-female workforce or job classification, benefits must be provided for pregnancy-related conditions if benefits are provided for other medical conditions.